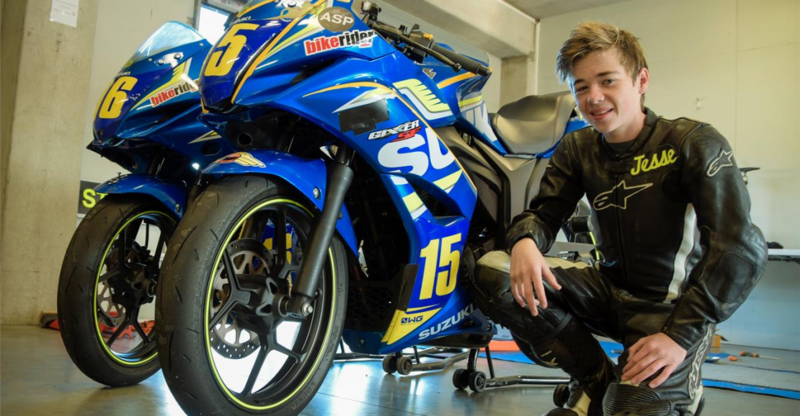 He was one of the most dominant riders of the inaugural GIXXER Cup series last season, but teenager Jesse Stroud didn’t have luck go his way. 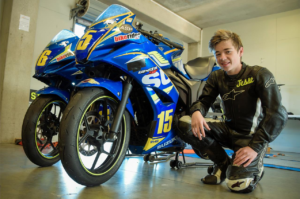 But it was a different story this season and his second crack at the popular competition for riders aged between 14 and 21, each of them on virtually identical Suzuki GSX150F bikes, finally gave him the glory he deserved when it all wrapped-up at Bruce McLaren Motorsport Park, in Taupo, on Sunday. It should probably not have come as any surprise, as the 16-year-old is the son of Suzuki’s record nine-time New Zealand Superbike Champion Andrew Stroud.